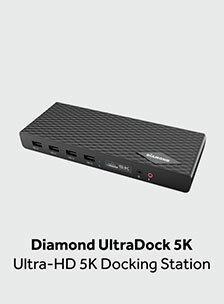 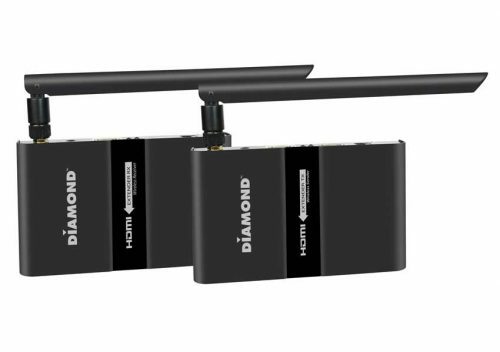 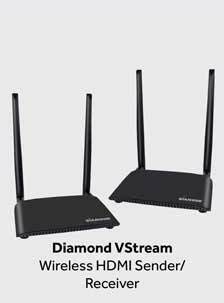 With the Diamond V-Stream, you can wirelessly stream video and turn any location in the home into an entertainment center; such as your outdoor patio, garage, bedroom, home office or kitchen without having to move or purchase additional set-top boxes, media players or gaming consoles. 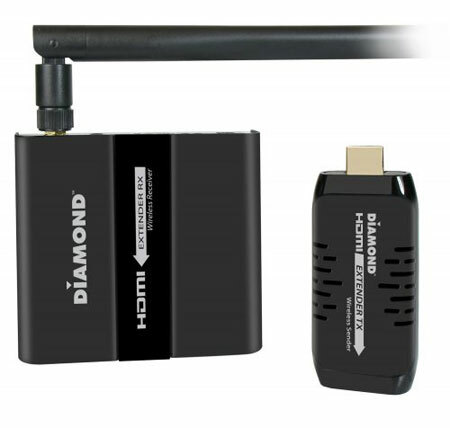 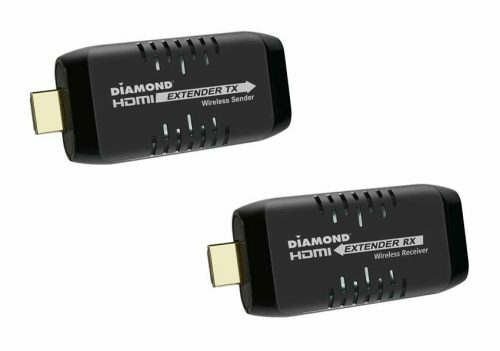 With built-in IR, you have full control over your HDMI devices wirelessly. 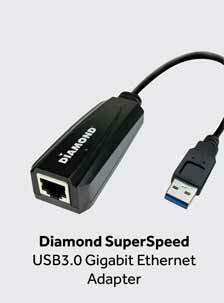 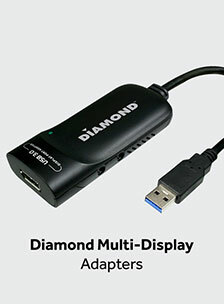 In addition, the Diamond V-Stream also allows users to plug in USB game pads, mice, and keyboards for full control over a PC/Media server.